The Xbox 360's HDD unit only currently comes if you purchase the $399 Xbox 360 system. For those who purchase the core system, no hard drive is included. 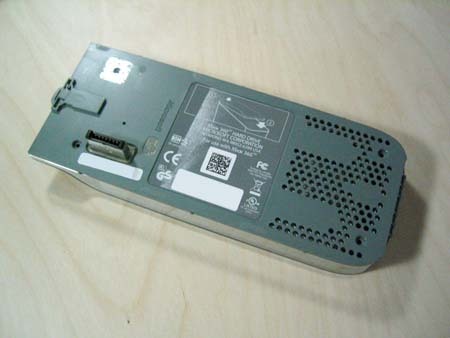 However, if you are interested in finding out just exactly what Microsoft has offered in terms of storage, the following are instructions on how to disassemble the Xbox 360's HDD module. 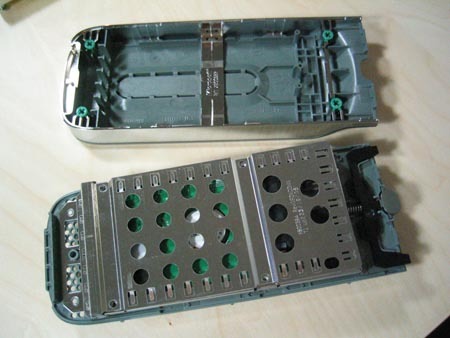 Start off by first removing the HDD unit from the Xbox 360 main console and lay it flat with the connector side facing upwards. You will see 3 screws. The 4th screw is located underneath the silver "Microsoft" sticker -- removing this sticker instantly voids your HDD unit's warranty. 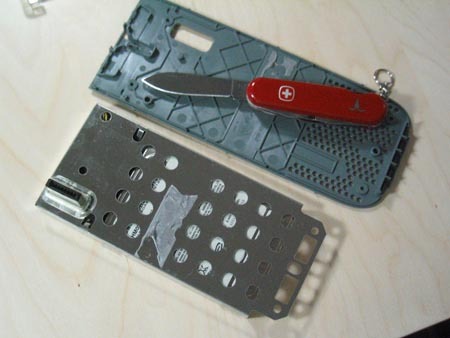 Once you have removed all 4 screws, lift up the plastic cover while being careful that it is latched onto the button-release end of the unit. You'll want to be careful as not to pop the spring loaded button and lose the tiny spring. Once this is done, you can simply remove the attached Serial ATA data cable from the HD and slide out the drive. Microsoft previously used a regular 3.5 inch desktop drive in the old Xbox but this time has chosen a smaller unit that is separate from the main console. We're quite certain that this move allows them to offer upgrades for those who want to add more storage capacity to their systems as upgrades become available. Currently, the HDD that ships with the Xbox 360 Premium package is a 20GB drive running at 5400RPM. 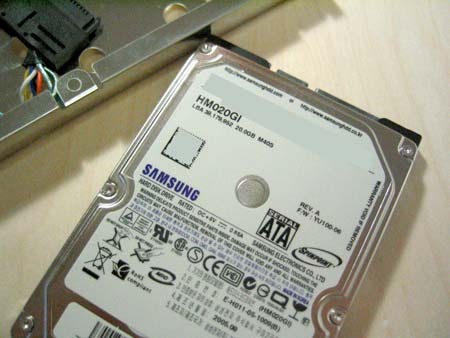 The drive is manufactured by Samsung although it isn't listed on their website as it is an OEM drive for the Xbox 360. 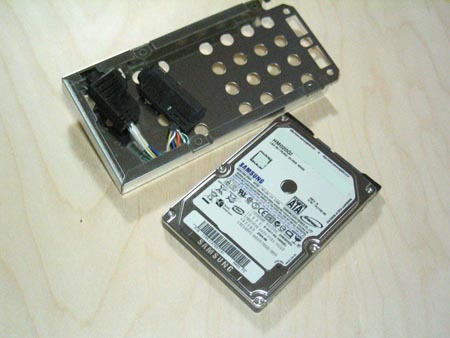 The drive itself uses a standard Serial ATA connector (both data cable and power cable) so attaching other drives or the Xbox 360 drive to a computer for data transfer is very possible. If your looking for more help why not get involved in our friendly forums where you can meet other members who love to mod their xbox 360's.